Searching For Flawless Skin? This Will Help! 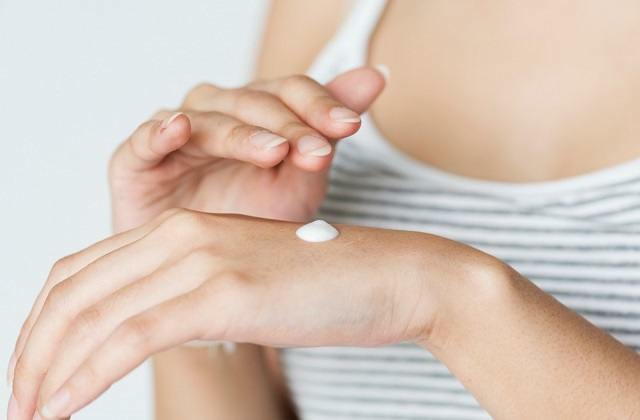 When it comes to skin care and skin products, it call all get a little confusing. There’s so much to add to your routine, like toners, moisturizers, hydration boosters, facial plumping serums, BB creams, primers – the best of the best, and a whole lot of other products that seem to promise winding back the clock and giving you the skin you had ten years ago. So if searching for flawless skin leaves you feeling a little, lackluster then don’t worry. You’re not alone! The truth is that a simple, straightforward skin routine will get you a step closer to the flawless skin you’ve always wanted. Don’t believe me? Try these tips. Hate to break it to you, but beauty sleep is real. And you’ll find that those with gorgeously flawless skin get on average about 7 hours of it each night. Those unsightly dark circles under your eyes? They’re caused by a lack of sleep! Skin looking tired and grey – it’s all related to a lack of sleep. So if you want the skin of a princess, you’ll have to get as much uninterrupted sleep as one! We’re all aware of the dangers that prolonged exposure to the sun can have on our health. Not only that, but sunlight and UV rays are linked to obvious signs of aging, such as wrinkles., facial lines, freckles and skin thinning. If you protect your skin by using a foundation with as SPF rating or simply add sunscreen then you’ll be protecting your skin from aging and the risk of skin cancer. Even if it’s winter, the sun is still powerful, and you can still suffer from sun damage. Easier said than done, I know. We all live such busy and hectic lifestyles, it’s a miracle if we get to sit down and relax any earlier than 8pm. However, if you want flawless skin you need to try and find a way to combat your daily stress struggles. Stress releases causes outpourings of a hormone called cortisol which breaks down collagen, and basically gives you wrinkles! So have a go at finding a way to relieve your stress. Whether that’s meditation or even exercising a little more. Retaining your skins natural moisture is difficult so those with flawless skin give it a helping hand by using a good moisturizer. If you want good skin then you need to be in tune with when your body might need a bit of help to retain it’s moisture. So, straight after your hot shower, you should be moisturizing, in the cold harsh winter winds – you need to moisturize more, if the weather starts to warm up again as Summer rolls around, then you can ease up a little. Desperate to imitate that gorgeous, natural glow? You need to start a regular exercise routine. Exercise means getting the blood pumping throughout your body and in turn, nourishes your skin cells. Helping them to look younger!